Think of something brilliant? 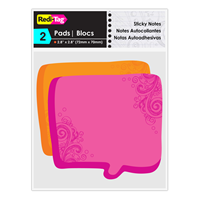 Then why not share it on these stylish square-shaped thought bubble sticky notes! Hot, neon-colored sticky notes printed with decorative flourishes. 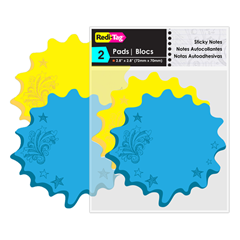 Write, reposition and remove cleanly without sticky residue. 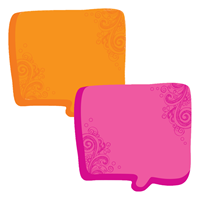 Uses water-based, as opposed to a chemical-based adhesive. 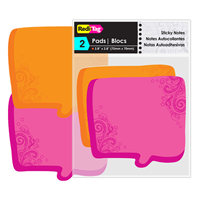 Note size: 2-3/4" x 2-3/4"
Redi-Tag and the Redi-Tag logo are registered trademarks of IDG, LLC. All rights reserved.